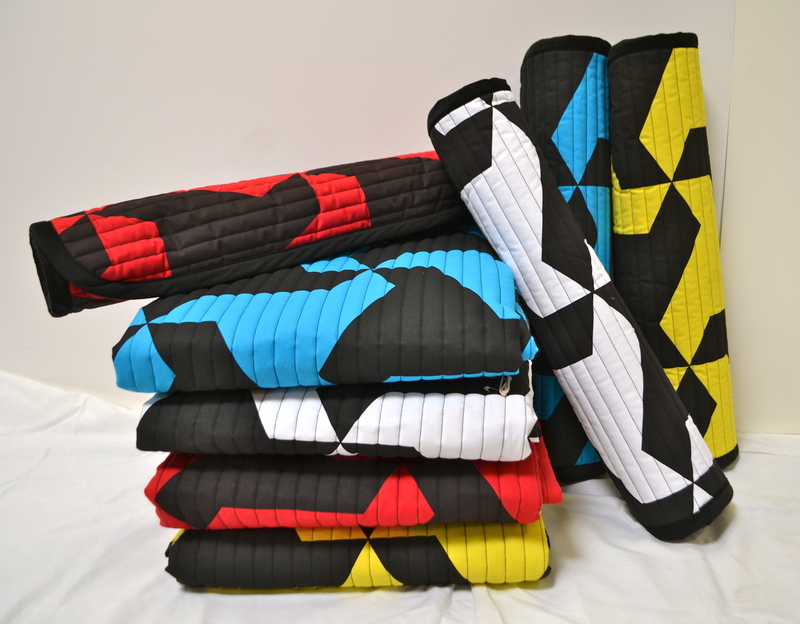 Jim Isermann Utility Blankets Are Here! The second edition of the Jim Isermann utility blankets are here in four new colorways. 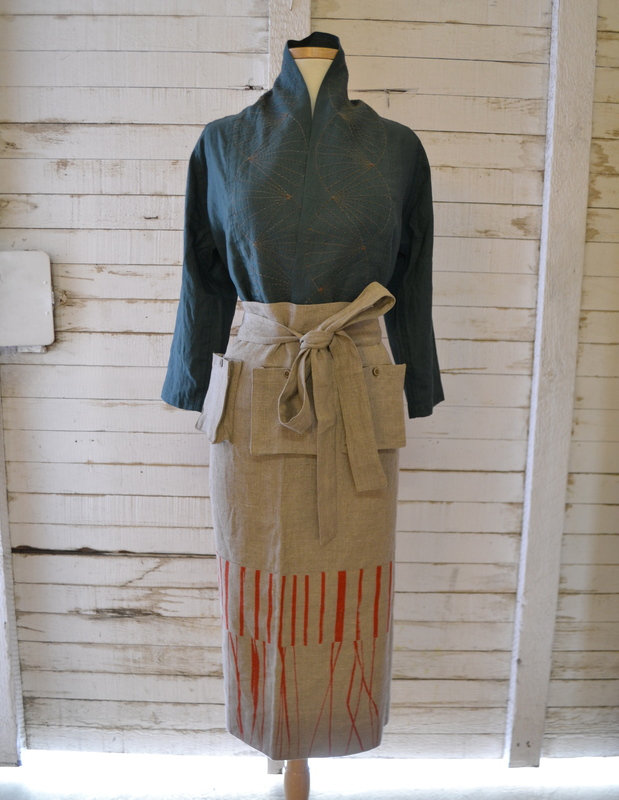 Also available, scarves and aprons by kimono makers, Tsuyo Onodera and Maki Aizawa. Workshop store will be closed for Thanksgiving and will reopen on Friday, November 29th. Find us at Flora Grubb this Sunday, 10 - 4pm. Choose from four colorways: red/black, yellow/black, blue/black, white/black. 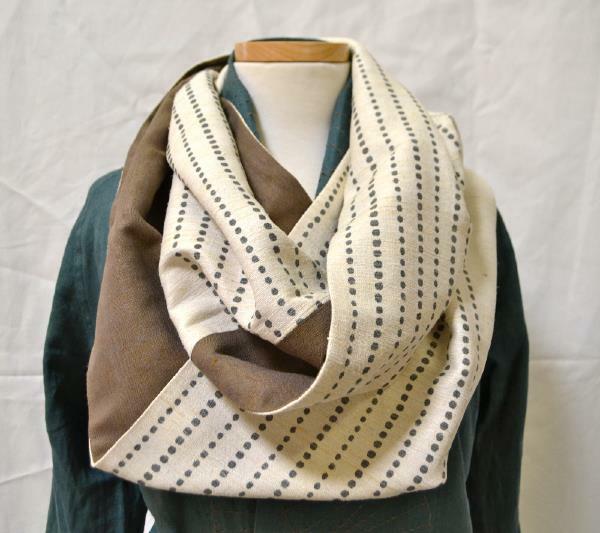 Assorted hand-sewn scarves, shawls, and linen aprons with calligraphy designs by Maki Aizawa from first and second kimono workshops now available. 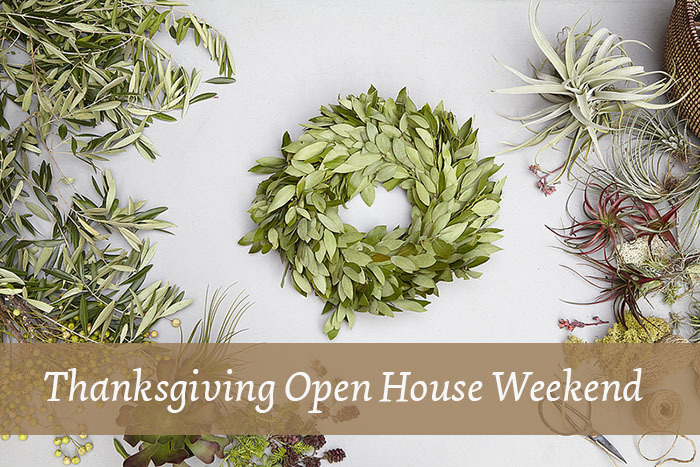 Workshop Residence pops up at Flora Grubb this Sunday, December 1st, 10 - 4pm! Details here.